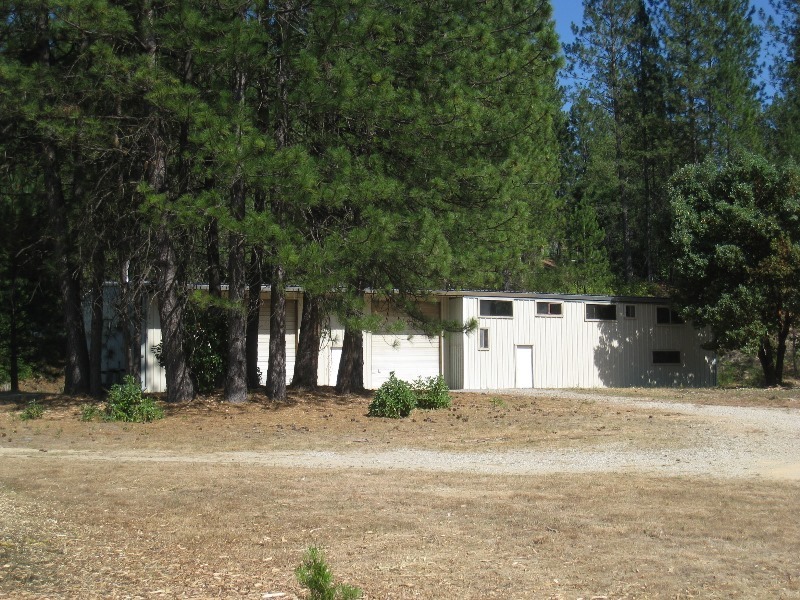 ±5,195 SF metal warehouse on 4.51 acres. Secured 20 year installment sale contract for tax savings and retirement income stream for Sellers. Sold to owner/user with future development plans.